A grid featuring my logo design options. For my text only logo example I chose the logo for the company RVCA; pronounced “RUCA.” I love how simple it is, and it looks really good on clothing as well. RVCA has many variations and different styles of logos they use, but the main one is my favorite. A secondary version of the main logo takes out the “R” and the “C”, and it is seen on almost all of the items they sell. I chose this logo of a for my text with image example. It is a shark made out of text that spells out the word Shark. 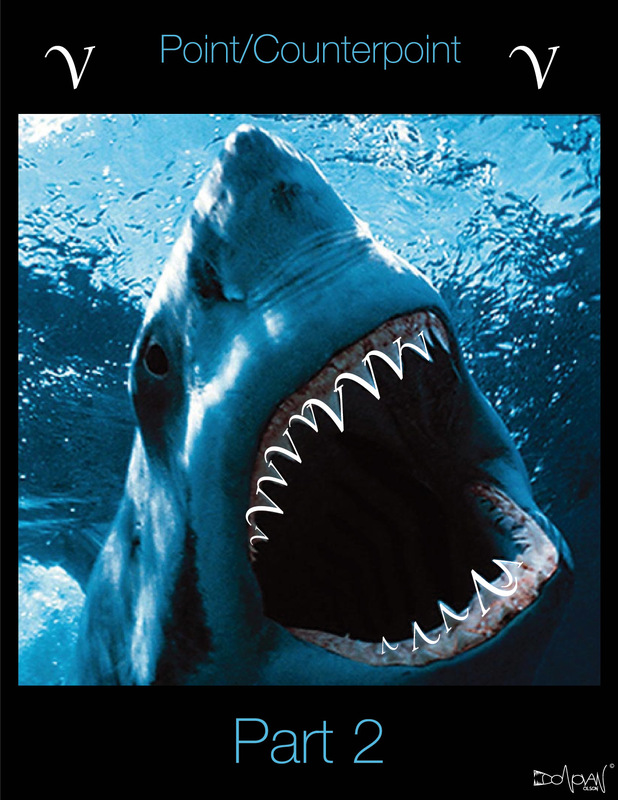 I think its cool because I can make a shark out of the text in my name as well. I’ll draw it sometimes in my notebook when I’m bored. 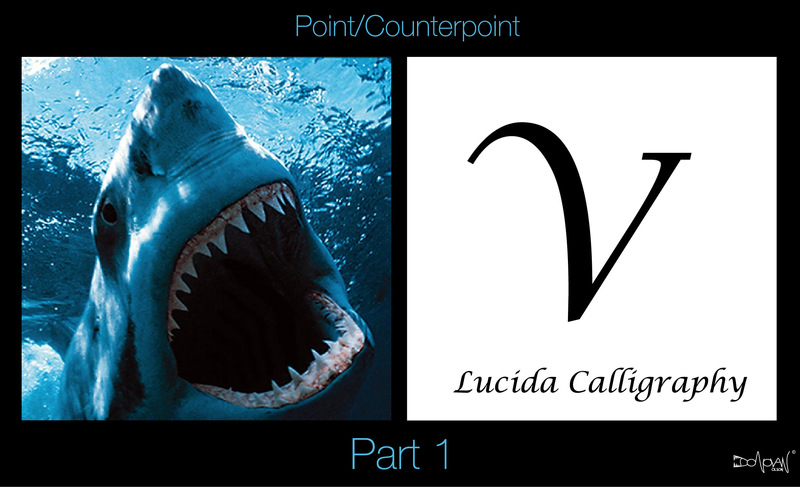 I like the how the first thing you see is the image of the shark, and then when you look closely you see the word. 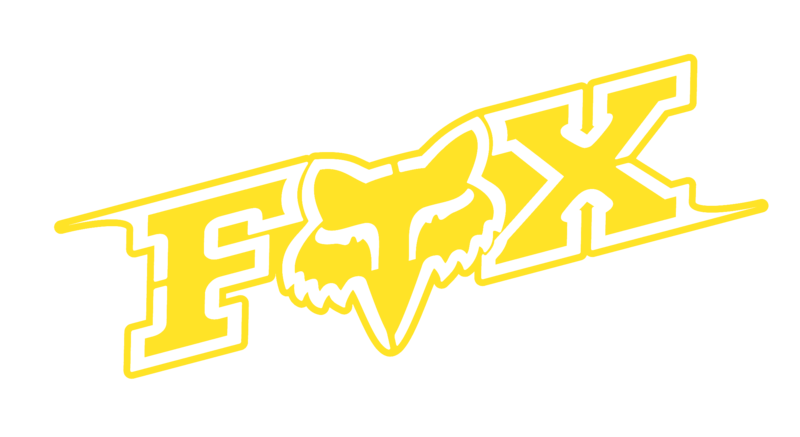 Another example of text with and image is the Fox Racing Logo. Even though I don’t wear much of their clothing anymore, I’ve always had an appreciation for the logo which features the face of a fox where the “O” should be. 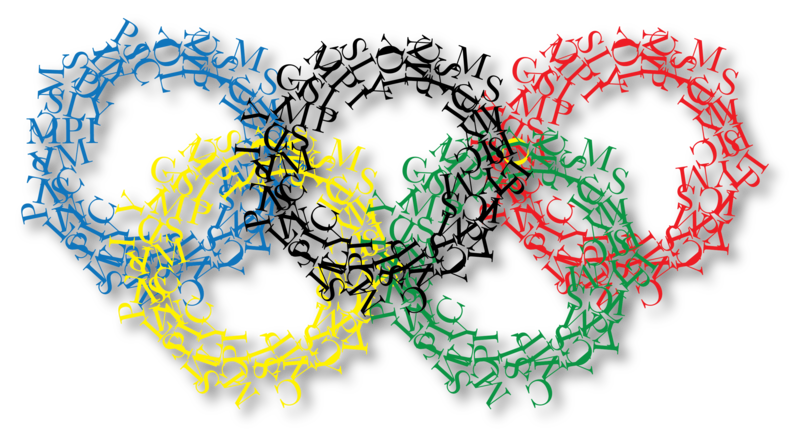 I designed these Olympic rings in class, its the word “Olympics” typed around the famous Olympic rings using the type on a path tool. You might have to click on it to see the black ring. 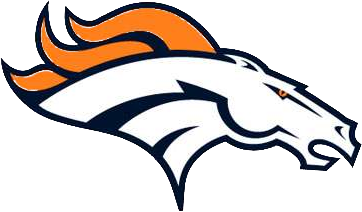 My example of a logo that uses just an image is the logo for the Denver Broncos. I’m a fan of both the retro logo which featured a letter D and a bronco, and this one they adopted in 1997 which features just the horses head. The blue and orange clash together and it makes for an awesome image. I may be biased because I’m a fan, but the logo is just another reason to like the team. My last example is also an image only example. Its a logo from my childhood. The company World Industries is still around, but when I was in middle school this skate company was pretty popular and I owned a bunch of the merchandise. 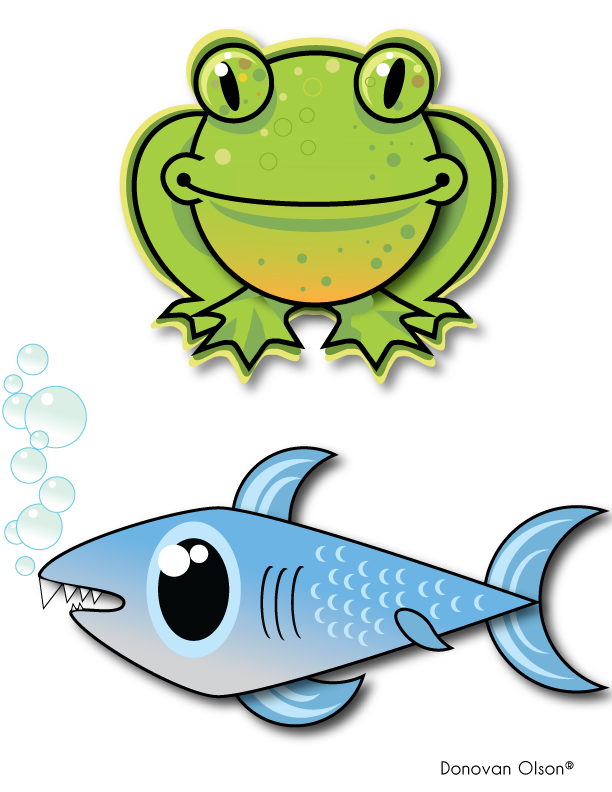 They’re popular for a couple characters, Flame boy and Wet Willy, which are a flame and a drop of water respectively. 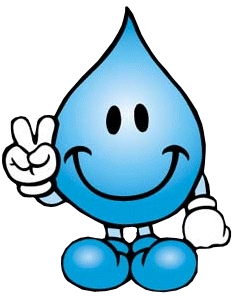 Wet Willy was my favorite, and here is the logo they used for him.